Would you pay a million bucks for a fragile square of paper no heavier than a pinch of salt? Didn’t think so. Most people know stamps can be valuable…but few know just how valuable. 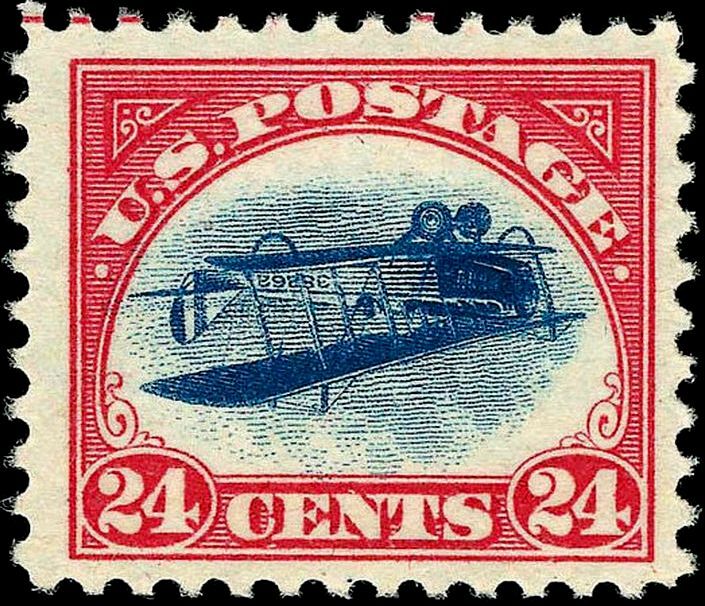 This is perhaps the world’s most iconic, most recognizable stamp: The “Inverted Jenny”, a striking airmail error stamp. Only 100 of these stamps were printed (accidentally), and all but a few are accounted for. Inverted Jenny stamp, worth hundreds of thousands of dollars. In 2016, one sold for over a million. United States Scott #85A, the 1 cent Franklin Z Grill. 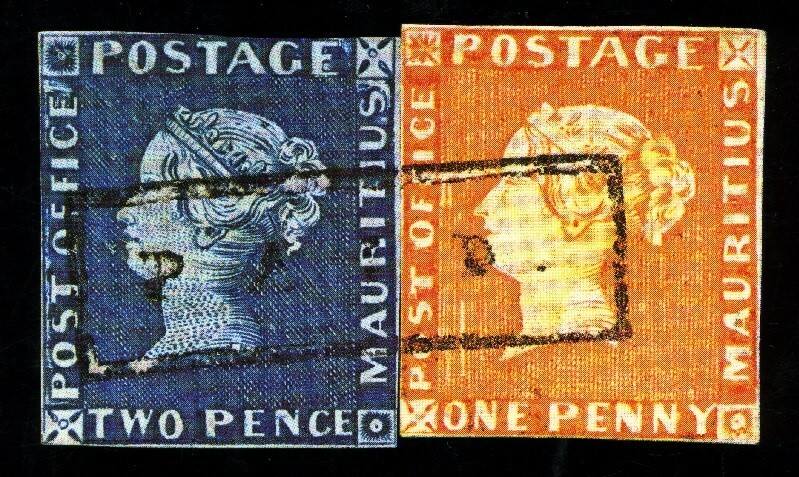 Two of these stamps are known to exist, but only one is available to collectors. The other is forever locked up in the New York Public Library’s Miller collection. 1 Cent Franklin Z Grill, which last sold for $935,000. Current estimated value is $3 million. Sharing the #3 spot are the elusive Mauritius “Post Office” stamps. Combined, only 27 are known to exist. Contrary to common belief, the engraved “Post Office” instead of “Post Paid” was intentional. In fact, the first US stamps say “Post Office” as well. In 1993, a 1d orange sold for $1,072,260, and a 2d blue sold for $1,148,850. What stamp could be worth more than a Lamborghini Sesto Elemento? The Swedish “Treskilling Yellow”, of course! 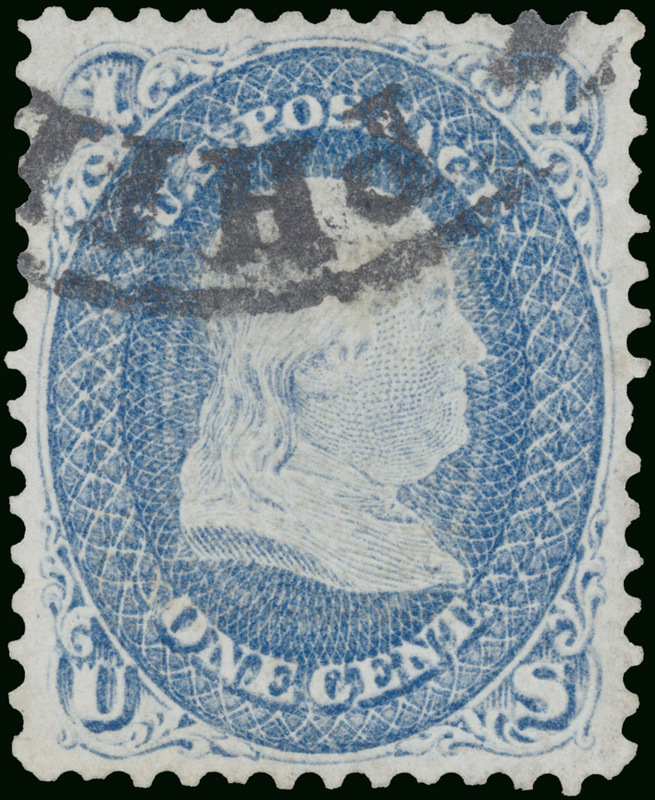 The normal color for the 3 schilling stamps was blue-green. The yellow coloring on this stamp was an error. Only one is known to exist, but there could very well be others awaiting discovery. 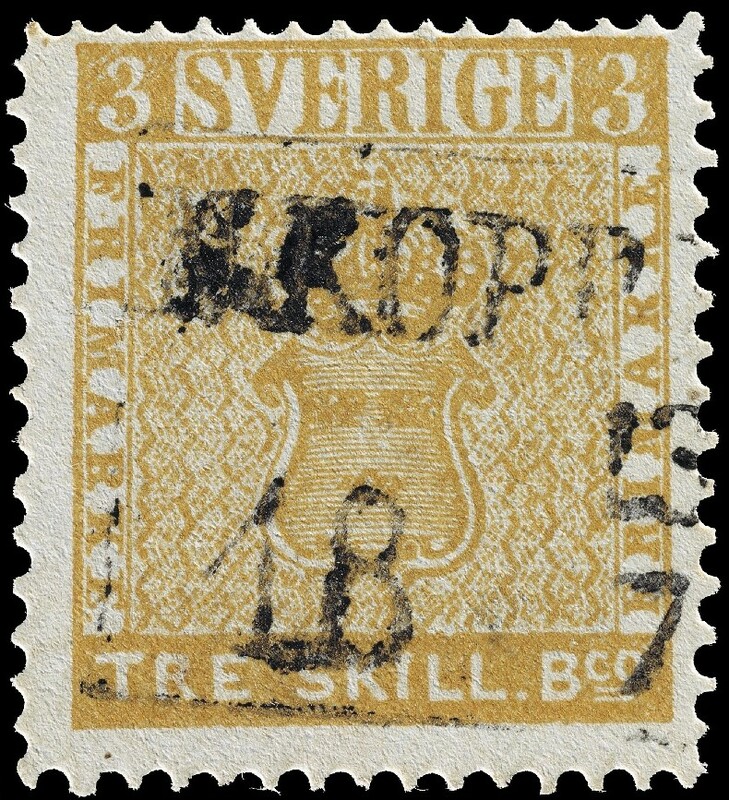 Sweden’s “Treskilling Yellow” stamp, which sold for $2,300,000 in 2010. This stamp is worth nearly 100 seconds of Super Bowl advertising. It’s called the British Guiana 1 Cent Magenta. Ugly to most collectors, this faded stamp happens to be the world’s most valuable and expensive stamp. Just one copy is known to exist. 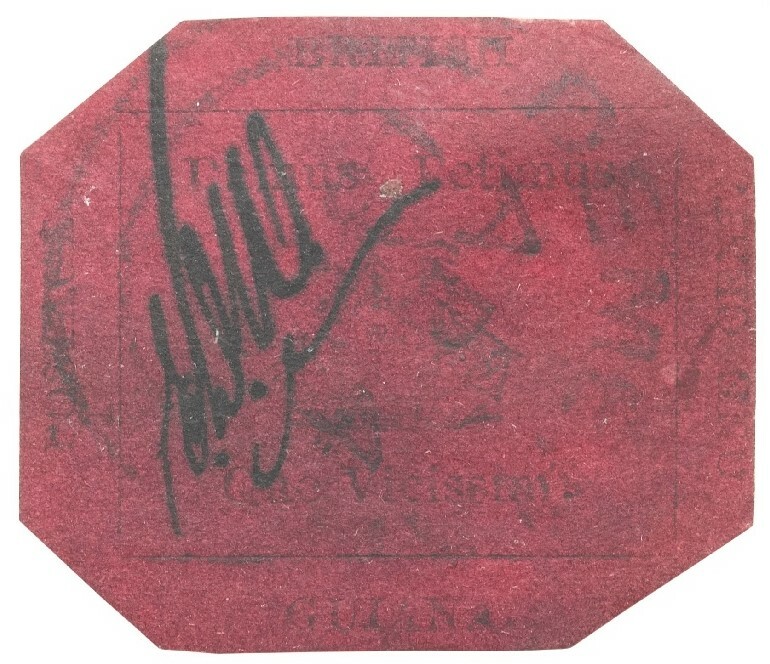 The British Guiana 1 cent magenta, which sold for a record smashing $9,480,000 in 2014. Hope you enjoyed this list! Feel free to leave a comment below. OMG!!! I can’t believe how expensive these stamps are! I never knew the value can go up into the millions. That’s simply amazing. Wish I collected stamps but but the ones I get now are probably worthless or not as valuable. I wouldn’t know where to look for them nor would I know whether they’re collectible or not. I did used to collect Transformers when I was a kid but unfortunately my mother either gave them away or sold them at garage sales. Now the originals are collectibles and worth quite a bit. Makes me feel like being a horder and keeping everything just in case lol. Very entertaining article. Keep up the good work! Hello Andy, thanks for your comment! Million dollar stamps are really inspiring, but (unfortunately) super rare. 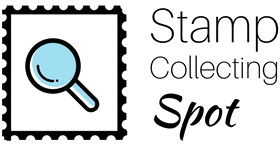 The stamps you’re describing are most likely common, but would make a great start to a collection nonetheless. In fact, I started collecting stamps by tearing them off letters I received in the mail. I quickly became more and more interested in the hobby, and now here I am! That’s too bad about the transformers. I know those can be quite valuable. Hello, and thanks for the comment Samuel! I am really shocked that the British Guiana 1 Cent Magenta is so valuable. It is not a very pretty stamp and that is probably why there is only one left. I know I probably wouldn’t have kept it in my collection if I had been alive when it was printed. I have to agree, it really is one of the more ugly stamps produced. Since there were more than one printed, I like to think that there’s another one in an attic somewhere waiting for discovery. 🙂 I probably wouldn’t have kept it either, which is a shame….